Some chairs are just too old, pretty or uncomfortable to sit on for any extended period of time. I’ve always admired Thonet chairs, acrylic ghost chairs, and Antique (too delicate to sit on) chairs. When I come across a chair that looks anything other than comfortable, the practical side of me says, “but who would sit in it?” and then the whimsical side of me chimes in, “No one, but does that have to be the point?”. 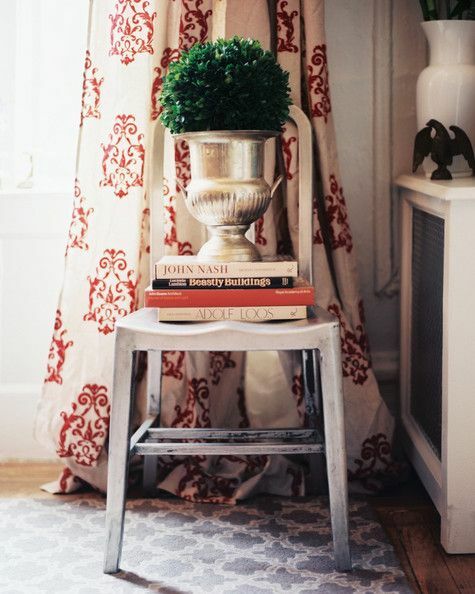 This soft vignette shown above is from a guest bedroom in Author Julia Reed's New Orleans Home. Isn't it a smart use of a chair you wouldn't want a touch of dirt to set upon? 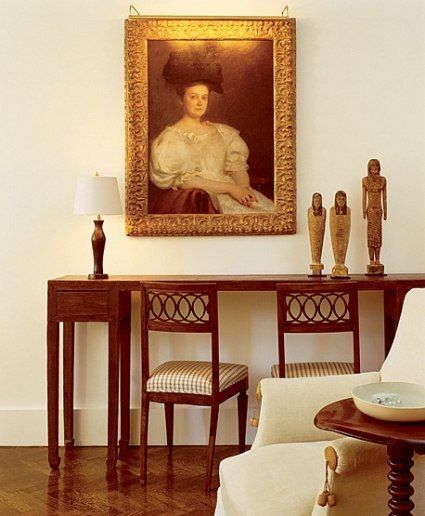 One of my favorite Interior Designers, Mariette Himes Gomez, has always placed extraordinary chairs in the most unsuspecting places throughout her designs. It makes you take pause and in a very good way. Her placement of a chair is well thought out and the end game isn’t necessarily about sitting in it. Why can’t chairs be like any other object we place around our home to love and admire? Mariette shows off her collection of chairs in her New York Apartment. This is a wonderful example of how each chair has its own personality but still comes together in perfect harmony. Beautiful circle back chairs from Sweeden are showcased while sitting beneath a Asian altar table. Would you think to place two chairs facing a wall? One simple chair can dramatically change the feel of the space. 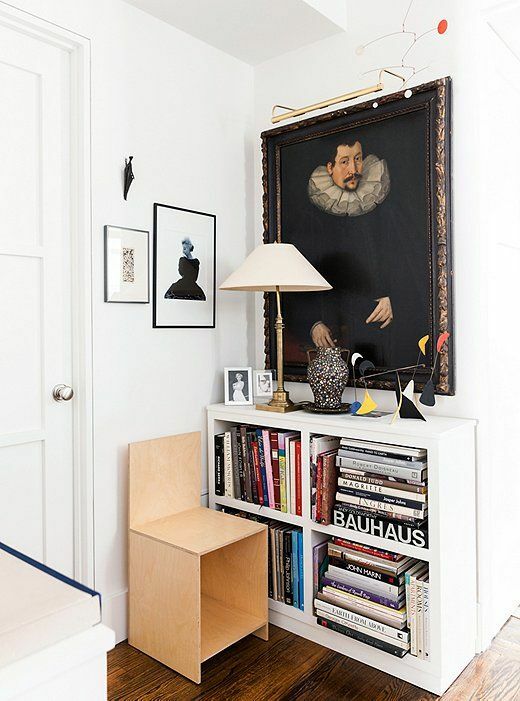 The mix of the modern chair designed by Donald Judd and Antique Flemish painting is working quite well together and keeps this corner feeling very fresh. 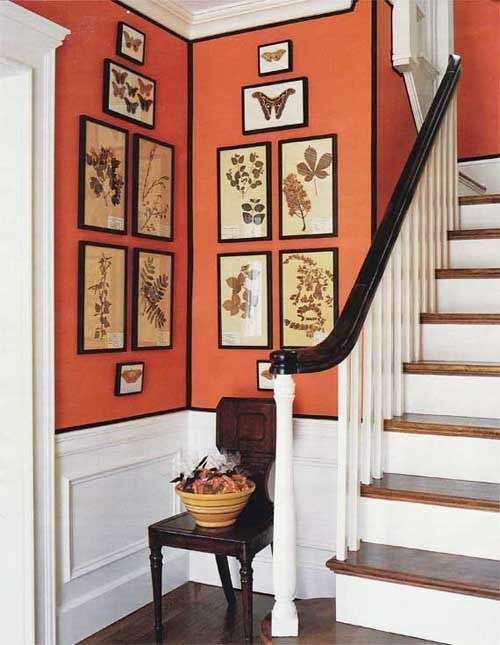 Albert Hadley is another Interior Designer who would think outside the box on how to use a chair. It is not uncommon to see a dining chair being used almost as a table in his works. 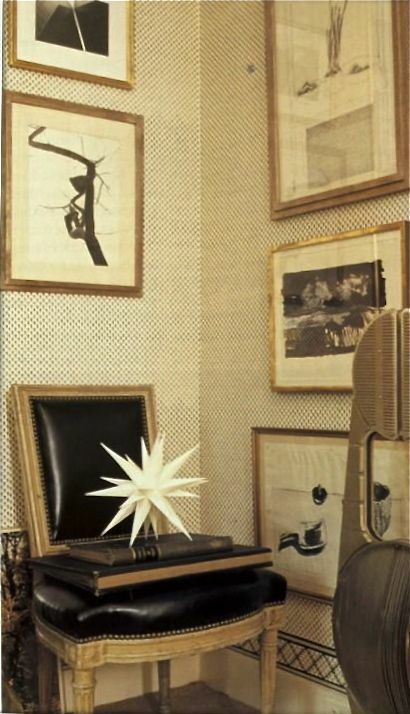 Here, he places a Louis XVI chair in the corner with worn antique books and a modern star sculpture. Albert Hadley showcases beautiful artwork on a chair as if were a continuation of the wall. What a wonderful way to keep the eye going but add another dimension. As seen in Lonny Magazine, an industrial metal dining chair is softened with books, a sliver urn and boxwood ball. This vignette could have been set on a table but it is much more interesting as shown. 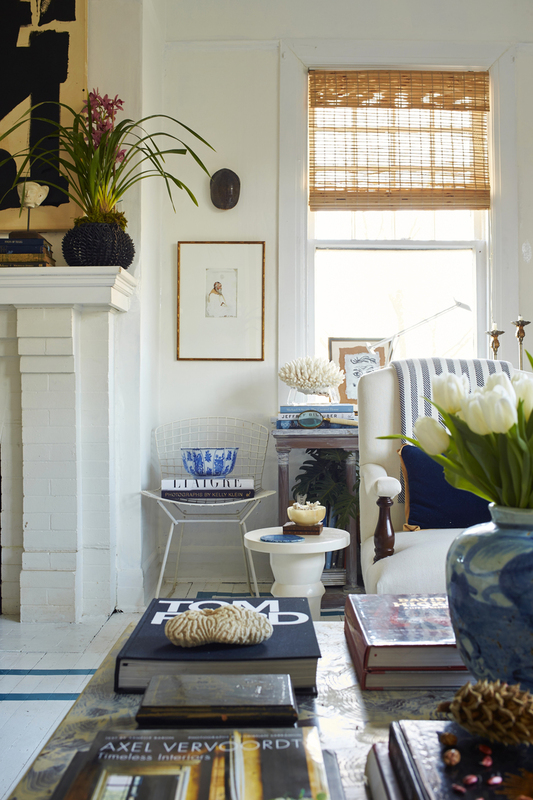 This beautiful room by Artist and Interior Designer, William McLure, showcases a Bertoia style chair with books and an antique blue and white porcelain bowl. I love how the objects almost seem to float. 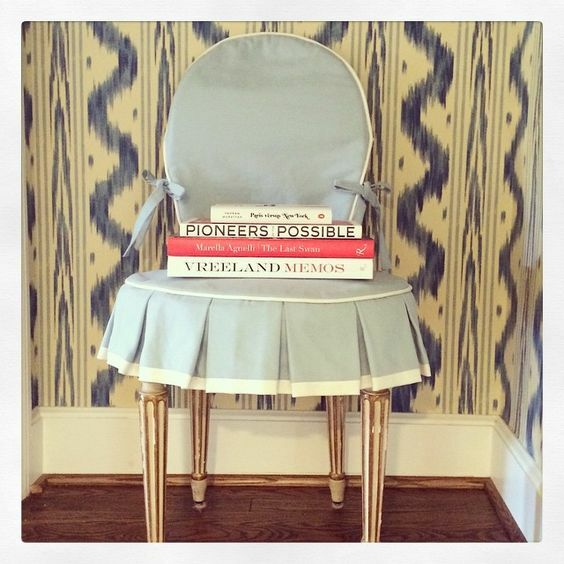 Interior Designer, Sarah Bartholomew shows a pretty little dainty chair with a blue pleated chair cover trimmed in white with books stacked. 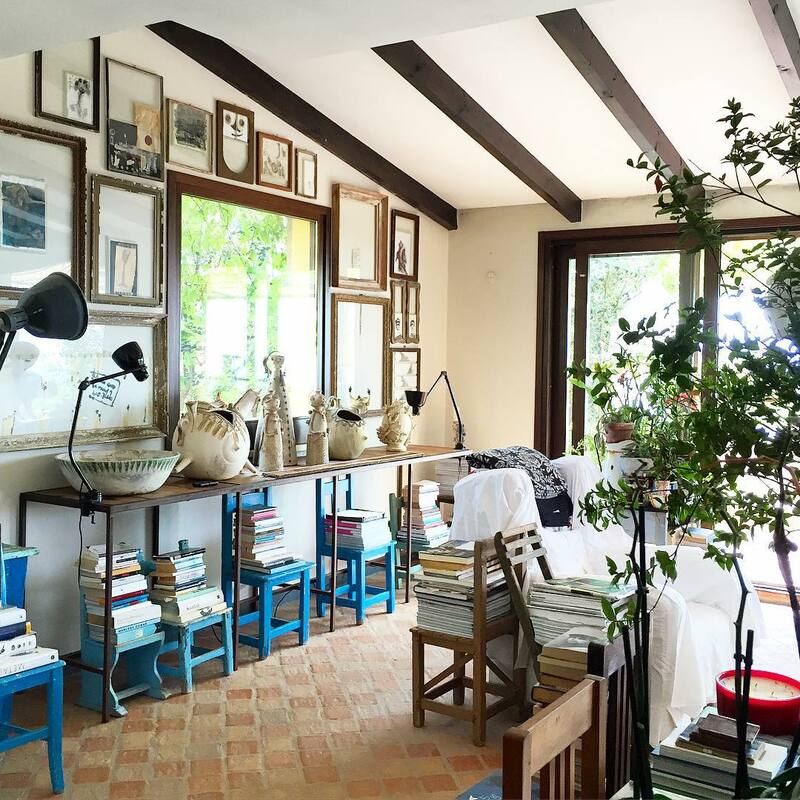 Look at all of these little chairs having such a big purpose and impact when repeated about the room in the home of Fashion Designer, Antiono Marras. This is a wonderful change from seeing books on only bookshelves.